Greeks and tourists alike will have to endure a second heatwave in the space of 10 days as temperatures will reach 41 degrees Celsius. 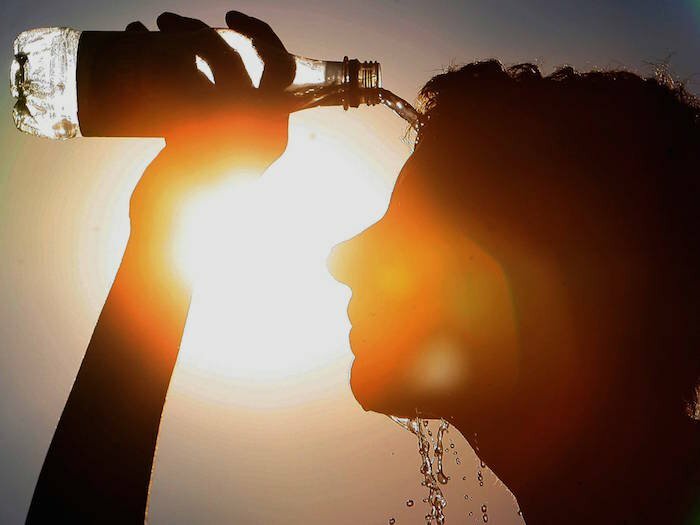 According to the National Meteorological Agency (EMY), the heatwave is expected to hit Greece on Tuesday and last till Friday. Temperatures are expected to reach 41 degrees Celsius on Wednesday and Thursday in parts of the mainland. Some relief from the heat is due on Friday, as temperatures are expected to drop a few degrees. Greek authorities warn citizens to remain in cool places and avoid going out in the open unless it is necessary during the heatwave. Municipal authorities in Athens will open nine air-conditioned halls to the public. At the end of June temperatures exceeded 43 degrees Celsius, reaching the hottest summer temperatures of the past 10 years in Greece.